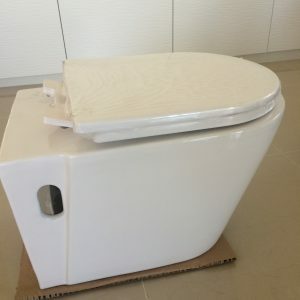 Price: $8.00 per sq. 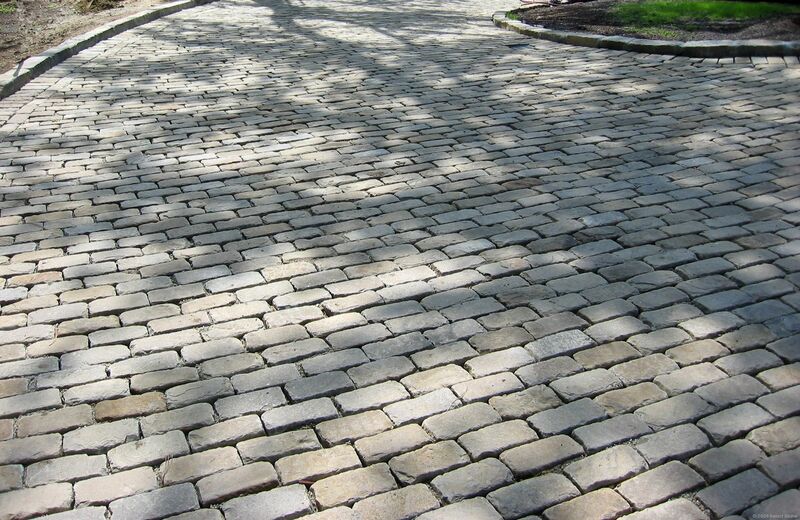 ft.
Cobblestone was one of the first natural stone material used for roads and walkways. The first cobblestones were rounded stones found in river beds that were mortared in place. Later, “setts” were introduced – these are manufactured rectangular pieces of stone that are close in size and can be installed next to one another with no mortar needed. “Setts” are what is known as “cobblestones” today and they can still be found in the historical parts of many cities, as well as in our own yard. 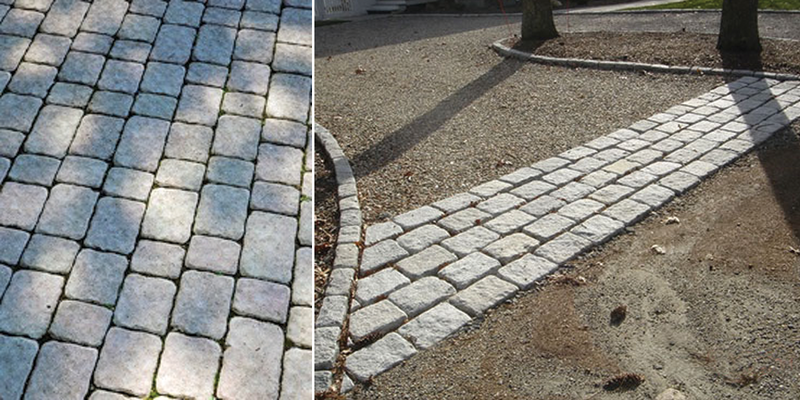 Granite cobblestones are ideal for landscaping applications due to their durability and aesthetic appeal. These cobblestones are hand cut and have a tumbled appearance. Being hand cut, sizes vary slightly but are fairly consistent. 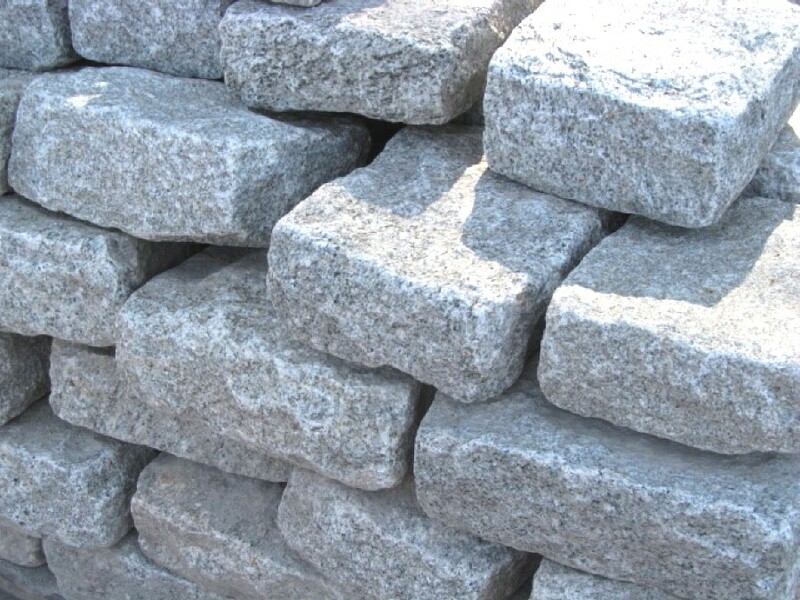 We carry granite cobblestones in gray tone. Note: we deliver only in Toronto and GTA.